There are a lot of hirsute men out there, many of which have their own unique sense of style when it comes to how they want to style their facial hair. Luckily, there are plenty of beard clippers available to help you get the job done. The hard part, however, is figuring out which one is right for you. After all, it’s an undisputed fact that men look better with facial hair, but if you use the wrong beard clippers, you’ll be wasting the glorious potential that your facial hair has to offer. If you enjoy looking like a wild man of the North, you won’t really need to worry about keeping your beard that trim. However, it never hurts to occasionally give your beard a quick trim so it doesn’t look TOO manly. All you really need is a standard set of clippers that can handle the amount of sheer manliness that you have on your face. Nothing special or complex, but you might want to ensure the clippers can handle the extra work, especially if your hair is thick. No one knows why, but, unfortunately, facial hair on political figures went out of style at the turn of the 20th century. But if you want to have a solid beard but still look professional (just like Ulysses S. Grant), you’ll want to get a pair of clippers that can handle the job. It would be wise to invest in a set of beard clippers that come with a variety of interchangeable parts that can allow you to trim your beard the exact way you want. Remember, you want your beard to be thick, but not unkempt. You’ll likely want to get a set that comes with a smaller set of blades, as you’ll want to make sure your beard line is well-trimmed and clearly defined. Not all beards are created equal, but that’s okay. 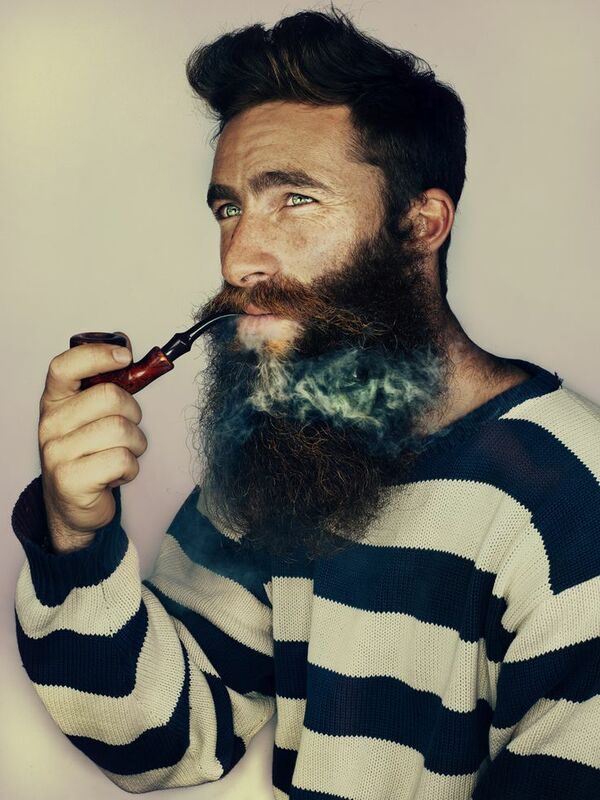 If you find yourself unable to grow a more traditional, thicker beard, don’t worry about it! All you need to do is find the right set of beard clippers and you can trim your beard into something special. You’ll want a pair of trimmers that comes with an extremely close set of blades that can allow you a high level of precision. You’ll want to trim your beard no lower than an inch below your jaw line and about two inches up on to your cheek area (this can vary from person to person, so use your best judgment). Make sure the rest of your face is clean shaven, as you don’t want a single missed hair to ruin how you look. Finding the right pair of beard clippers is all about looking for what suits you. If you’re more interested in letting your beard run wild, you’ll need to invest in a heavy-duty pair that can handle trimming, but aren’t necessarily designed for precise movement. If you want to appear more refined, getting a pair of clippers with an adjustable set of small and precise blades is what you need to do. All that really matters, though, is that you take care of your beard and keep looking awesome!